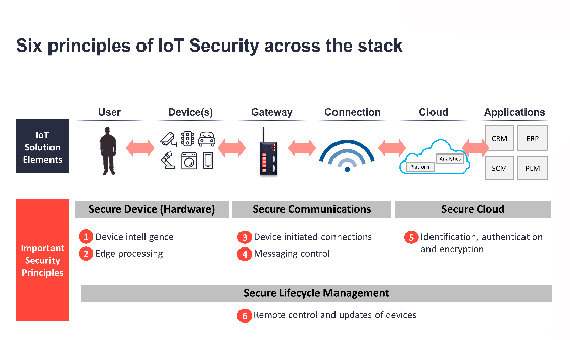 Connecting the different parts of IoT to the sensors can be done by different technologies including Wi-Fi, Bluetooth, Low Power Wi-Fi , Wi-Max, regular Ethernet , Long Term Evolution (LTE) and the recent promising technology of Li-Fi (using light as a medium of communication between the different parts of a typical network including sensors). 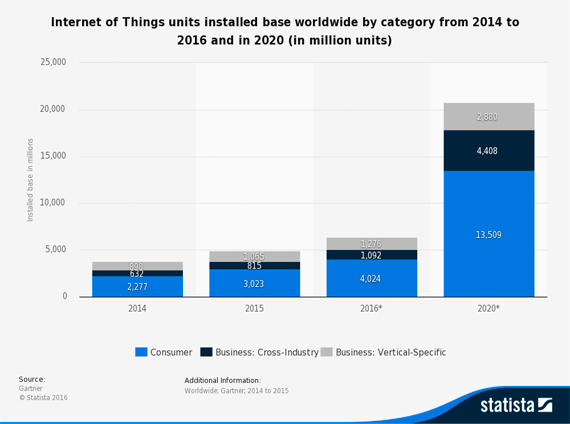 In 2017, new forms of wireless connections, such as 3GPP’s narrowband (NB)-IoT, LoRaWAN, or Sigfox will be tested. 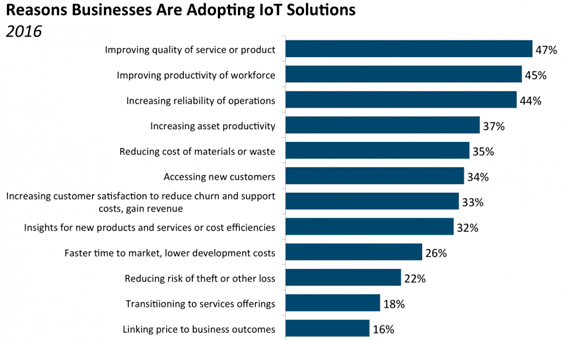 Forcing IoT decision-makers to evaluate more than 20 wireless connectivity options and protocols, which is one step in the right direction of having standards for connectivity.